Garden writer Peter Seabrook joined parks staff from Colchester's Castle Park to celebrate the green space's award as Britain's Best Park. Colchester's Castle Park was awarded the accolade in the competition because of its "fantastic historical features" and high levels of maintenance. 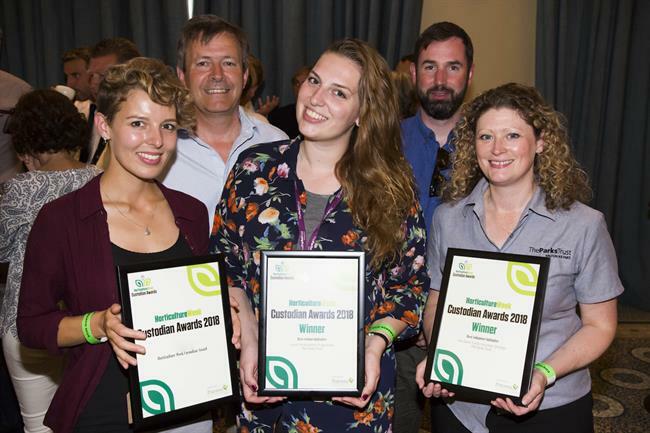 Managed by Colchester Borough Council, the park beat off tough competition from across the country to win the top prize in the awards, which are run by Briggs & Stratton. Parks were judged on a range of criteria including environment, design, usability, access, maintenance and community involvement. Briggs & Stratton business development manager Ian Small said: "Castle Park is situated in the heart of Colchester, it provides residents and visitors with a beautiful green space to enjoy all year round, it has some fantastic historical features and is a worthy winner of the top prize." Regional winners for the 2009 competition were: Kelvingrove Park, Glasgow (North), The Walks, Kings Lynn (Mid UK), Bute Park, Cardiff (Wales), Garth Park, Bicester (South). The judges for this year's competition comprised a panel of trade and consumer horticultural journalists. 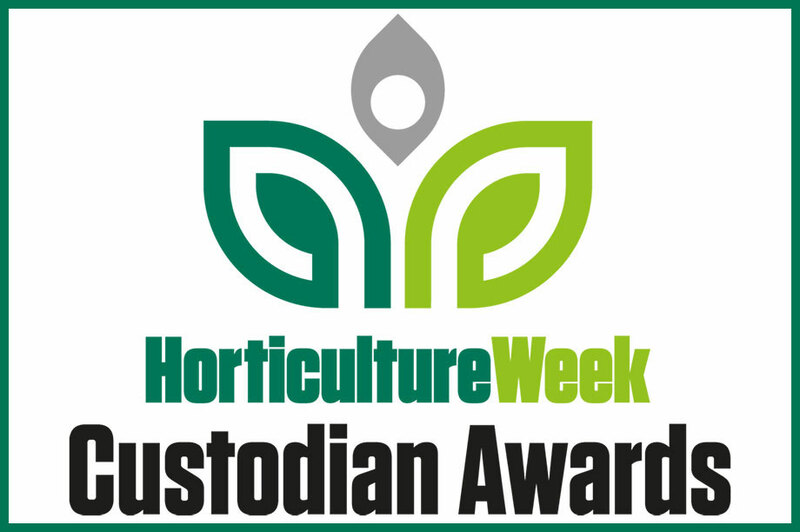 On the panel were: Peter Seabrook MBE and Steve Bradley from The Sun; Horticulture Week's deputy editor Matthew Appleby; The Garden's news editor Anisa Gress; freelance gardening journalist Jean Vernon; Garden Trade News publisher Trevor Pfeiffer; and Pitchcare editor Laurence Gale. The Britain's Best Parks competition was started in 2003 by Briggs & Stratton as part of a global network of competitions recognising and rewarding excellence in park design and maintenance. Similar competitions are run in other countries, including Sweden, Germany, Poland, France and Italy.